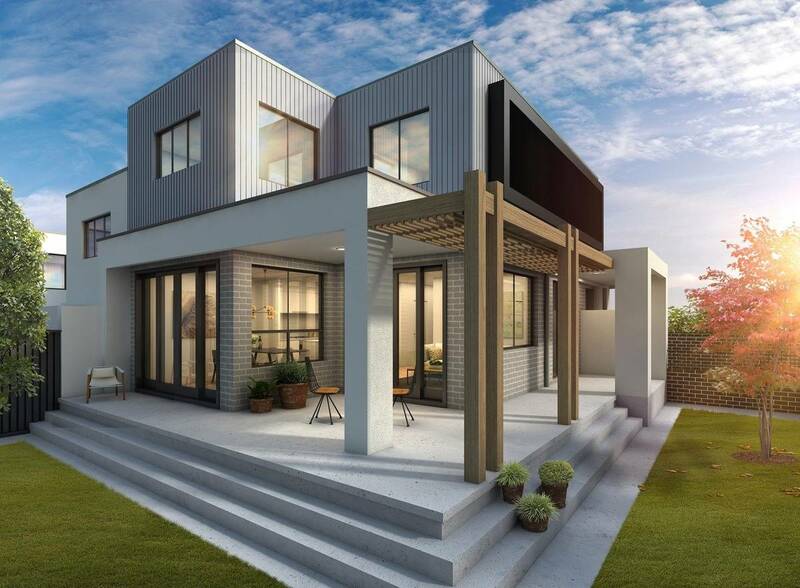 A short stroll to Caringbah's array of amenities and close to Robin Place reserve, 'Siera' is a unique boutique development of only 4 dwellings. Thoughtfully designed with functionality and lifestyle in mind, a choice of single level villa or 3-4 bedroom townhouses are available. White smoked Russian oak floors complement the light and airy interiors, kitchens with Miele appliances and gorgeous stone benchtops and a mix of contemporary exterior finishes, all with secure basement 2 car parking and additional storage. Each dwelling enjoys a Northerly aspect, with the secluded villa featuring a sunny wrap around courtyard. 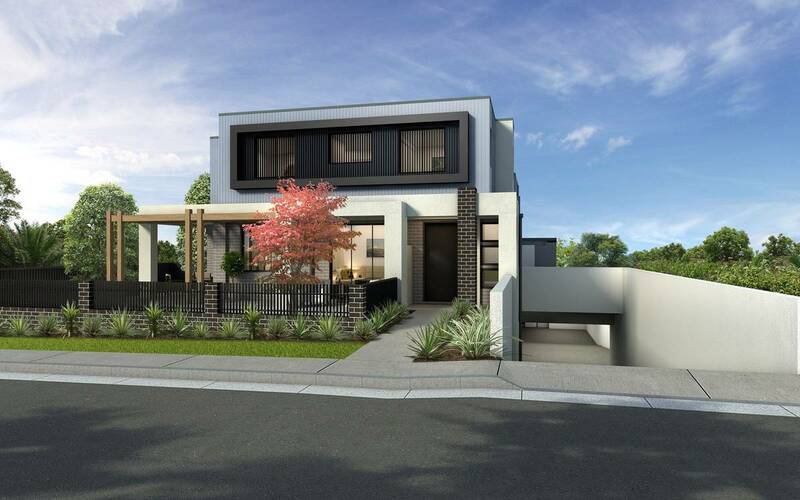 Townhouses have a blend of paved alfresco areas and landscaped courtyards along with built in BBQ and bench. 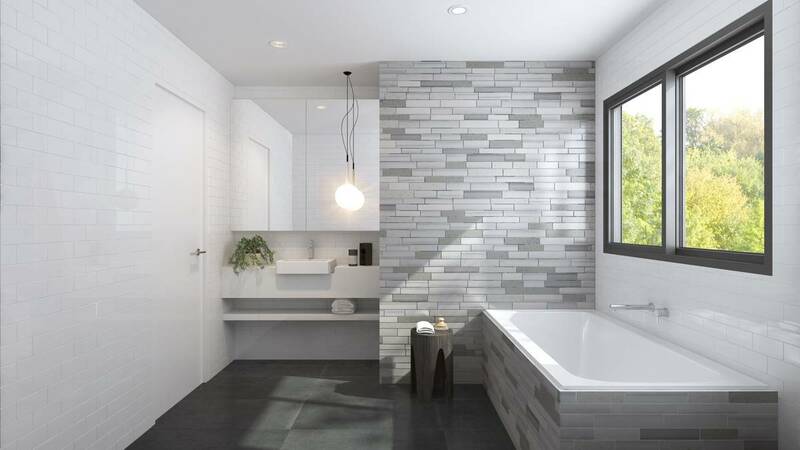 Ensuite to townhouse master bedrooms plus walk through robes and additional ground floor study/4th bedroom. In such a convenient position, with Caringbah shopping strip, parks and Jacaranda Pool all moments away, Siera will prove a popular development for owner occupiers and investors alike. - In close proximity to Caringbah shops, transport, sporting fields and Jacaranda pool. To arrange a private inspection, please contact Nathan Berlyn 0449 157 773.